On Monday the snow began to arrive and since then it hasn’t stopped! 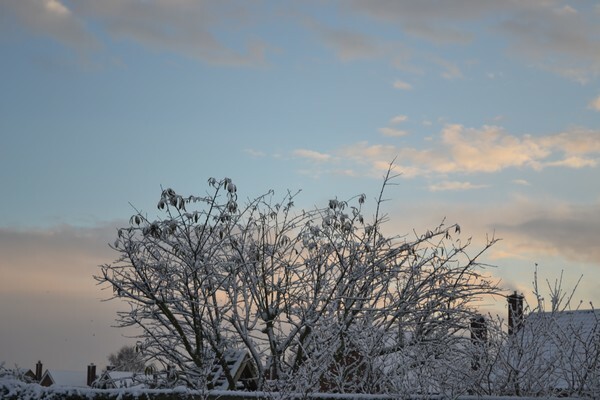 Over here in Ipswich we’ve had a few inches and I decided to jump on the bandwagon and post a few pretty pictures I took on Wednesday! I love the look of snow, but that’s pretty much the only thing I like about it. Who enjoys slipping over and freezing to death every time you step outside? Not me! Sorry snow but you gotta go!